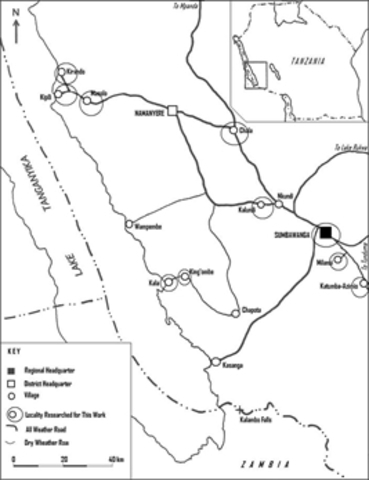 After WWII Tanganyika was finally a UN trust territory under British control. Tanganyika became a UN trust territory, but under UK's control. Zanzibar is an island that is a part of Tanzania which begins it's political development under the UK's control. 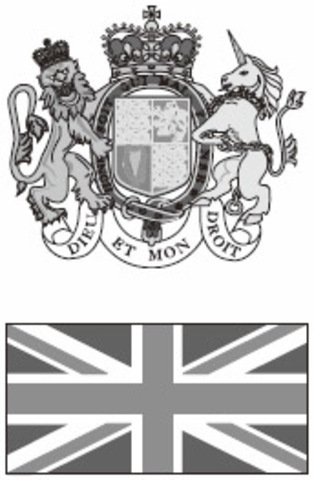 The United Kingdom agreed to allow an internal self-government. In other words the gain their own government. 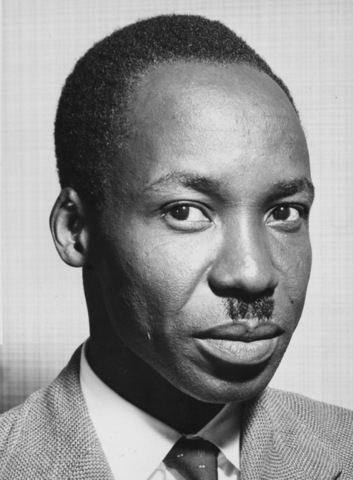 Nyerere becomes the new Prime Minister under the new constitution. He is promoted from chief minister of the subsequent government. 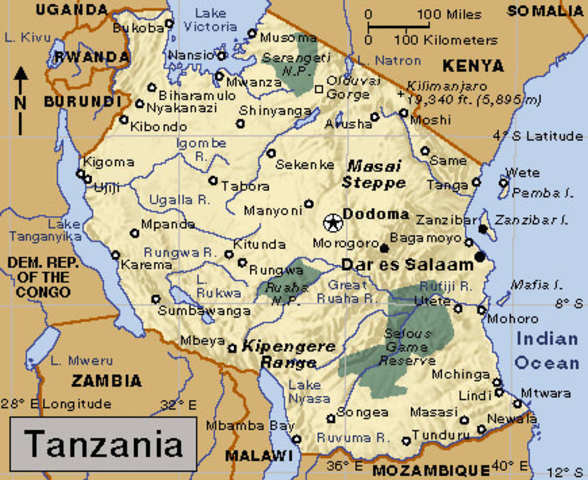 Tanzania/Tanganyika gained full independence from the UK. Tanzania finally becomes its own country. 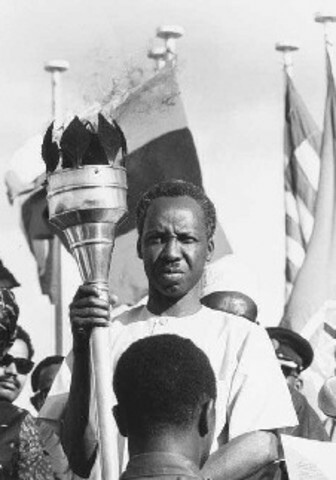 This is a picture of Mr.Nyerere celebrating full Independence. 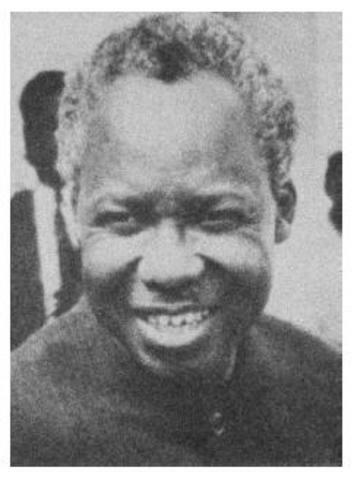 Mr.Nyerere is elected president one year after Tanzania gains full independence. After being promoted to Prime minister he is then elected as president. This is a picture of him holding the freedom torch. The UK finally gives Zanzibar it's independence. 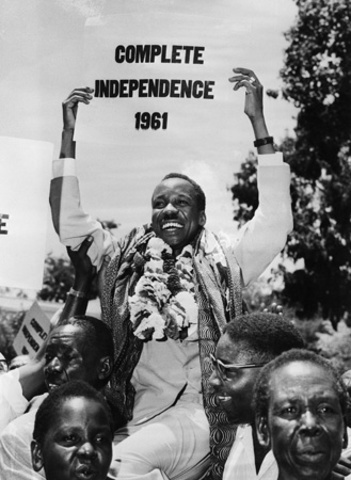 Even though Tanzania gained full independence the island of Zanzibar did not gain it's independence until 1963. 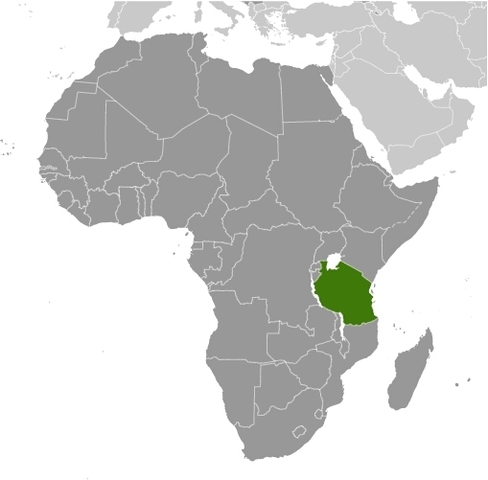 The East African Community was formed. This was an organization that helped other southern African countries with there problems of ending colonialism and racial oppression. 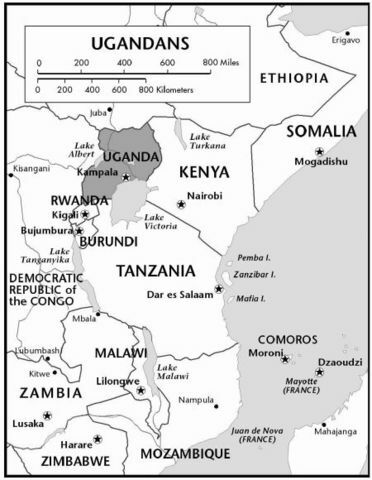 The East African Community fell apart due to some conflicts between Tanzania and Uganda. 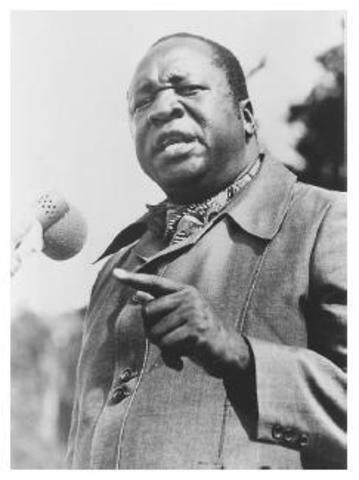 This is a picture of Uganda's president who was actually a dictator at the time. 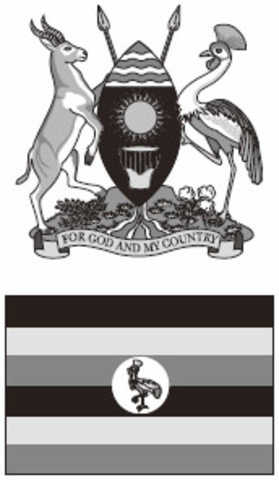 This causes Tanzania to over throw Uganda's dictator Idi Amin Dada. Tanzania fell deeply into debt and almost collapsed economiclly. Another economic problem at the time was the war with Uganda. 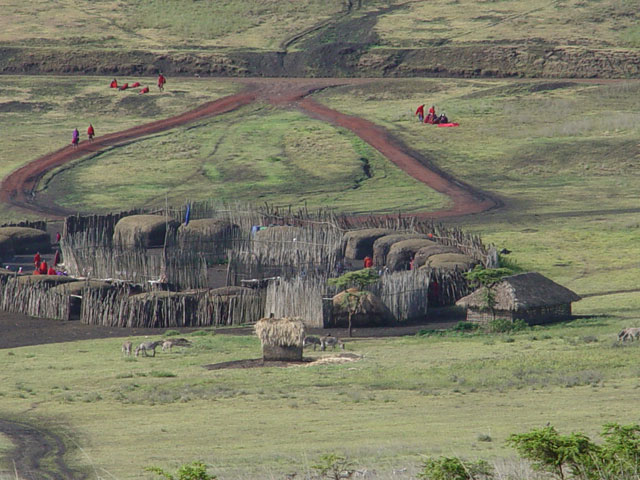 This is a picture of what an average village would look like. President Nyerere steps down from office and Ali Hassan Mwinyi becomes the new president. Mr. Nyerere did what he had to do, but it was time for him to go. He is now remembered as the "father of the country". Tanzania begins to expand trade which then help descrease their debt. In the 1990's and early 2000's Tanzania begins to increase trade which then results in less debt. 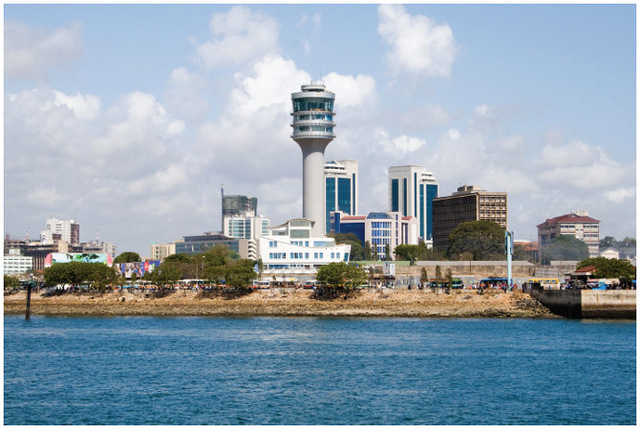 Tanzania, Kenya, and Uganda all signed a new treaty to bring back EAC. 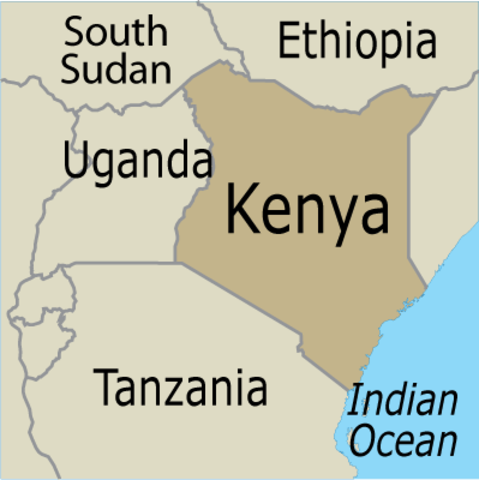 EAC also know as East African Community is an intergovernmental organization. Historia de las Redes de las Computadoras. Timeline of Key Dates in the History of Special Education in the U.S.